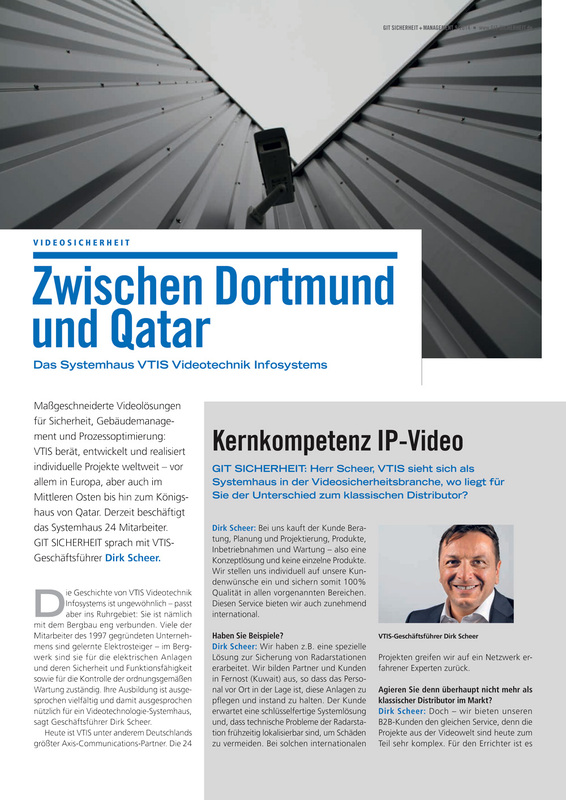 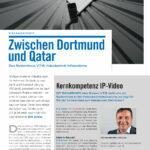 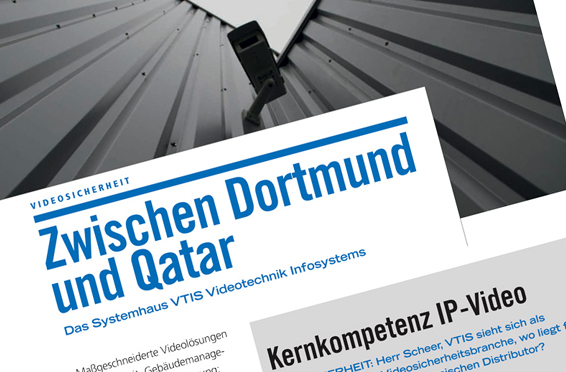 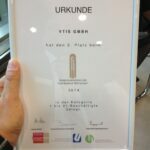 “Between Dortmund and Qatar.” In the current GIT SECURITY VTIS CEO Dirk Scheer is interviewed. 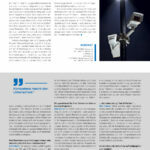 by admin	17. 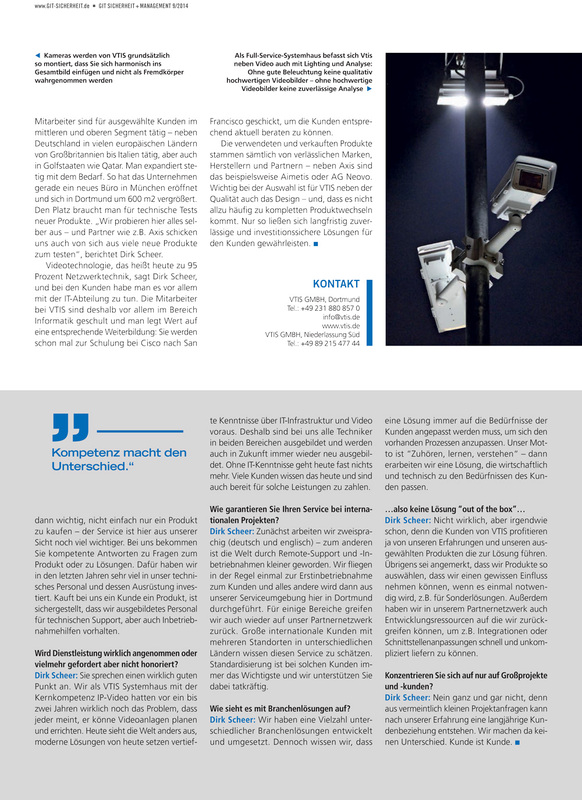 September 2014 0 Com.